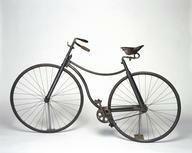 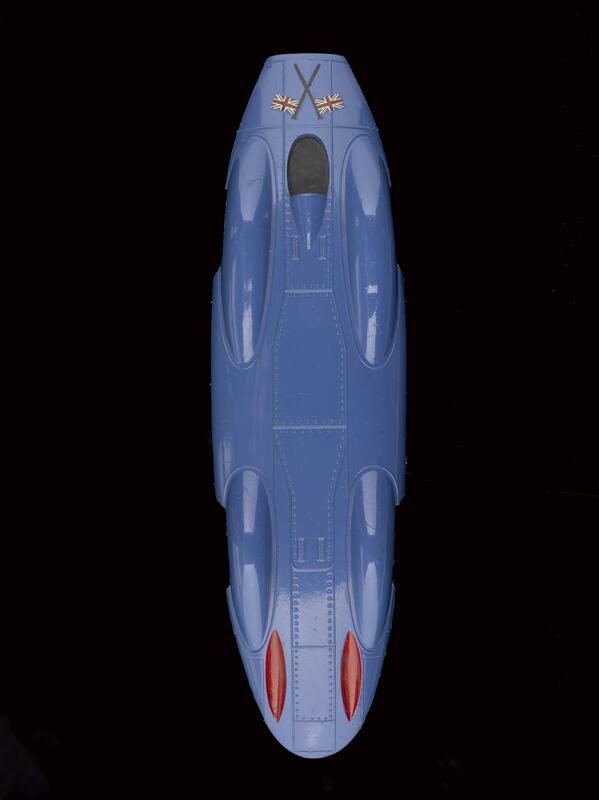 Model (Scale 1:25, approx.) 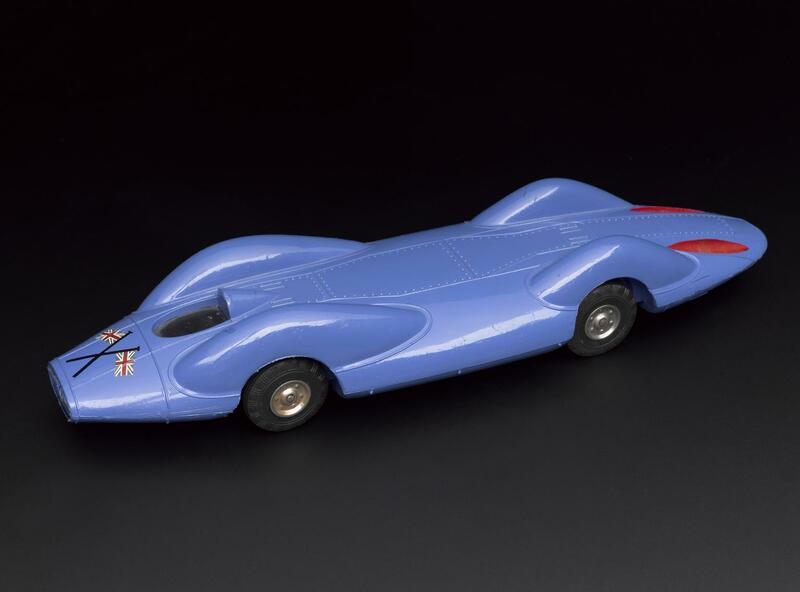 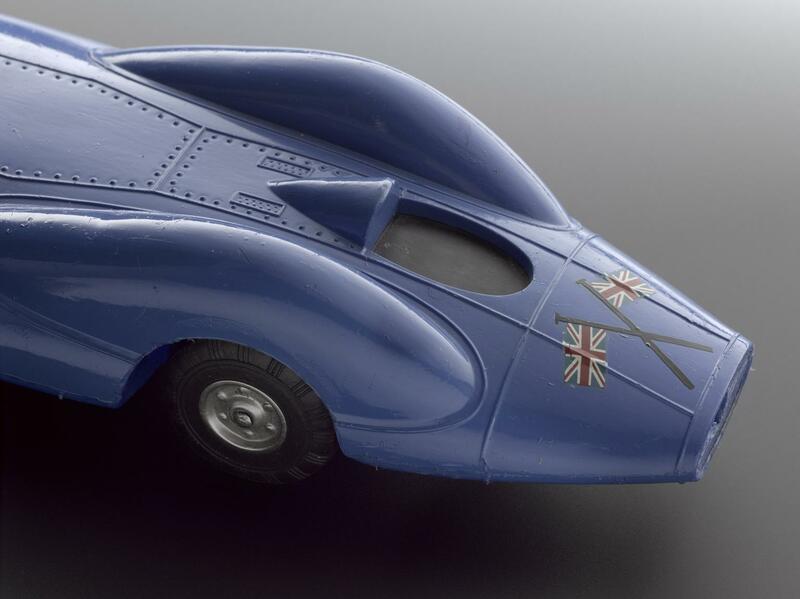 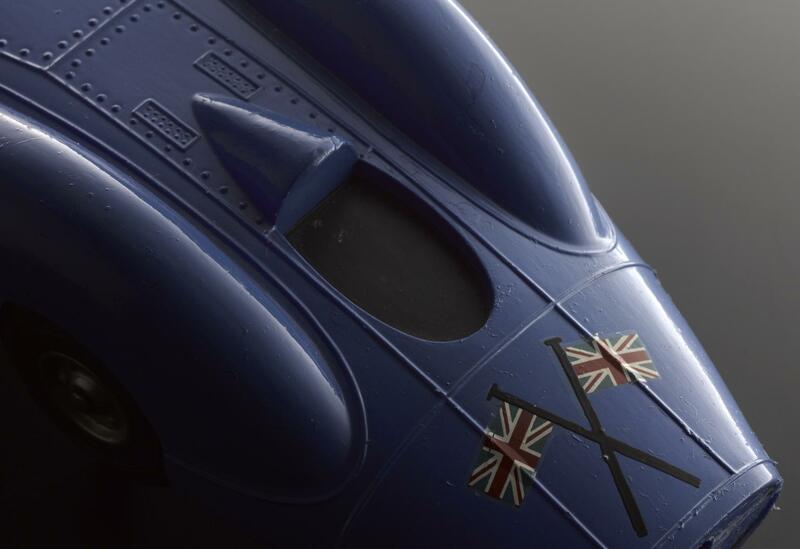 of the 1956 designed Bluebird CN7 racing car, by Cherilea UK Limited, Kirkham, Lancashire, England, 1960. 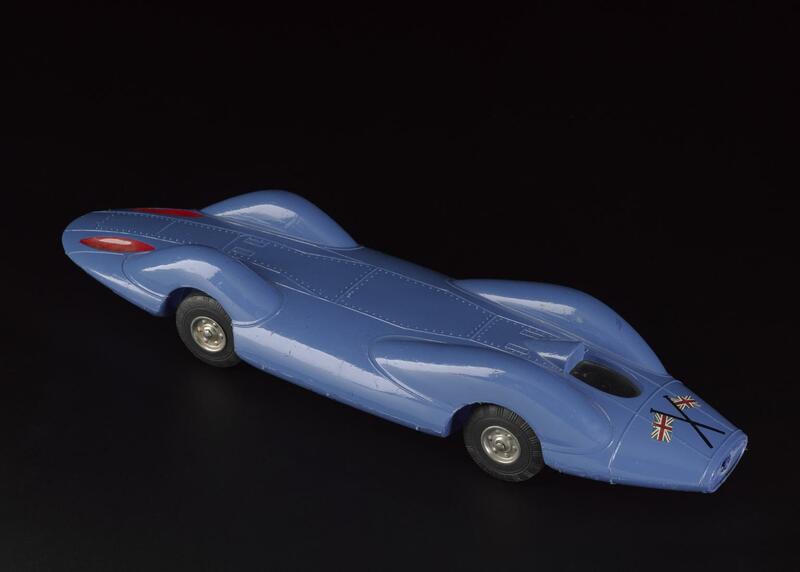 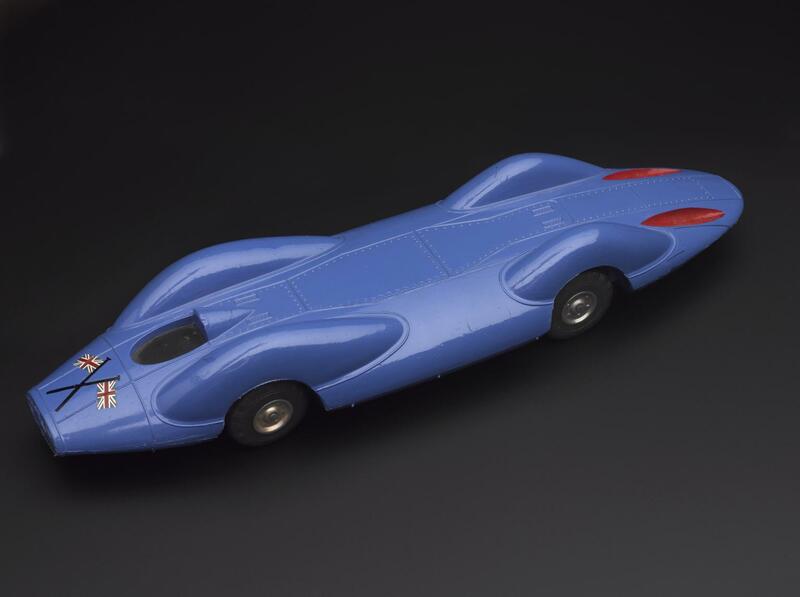 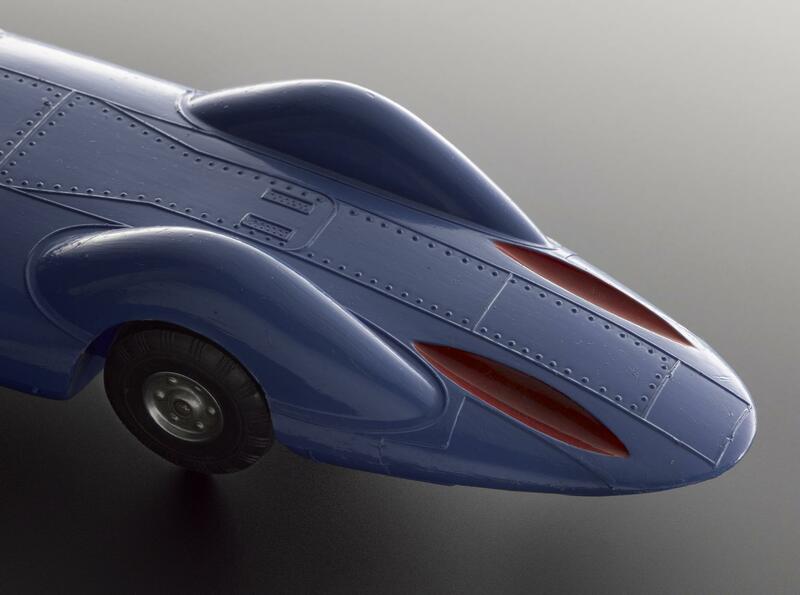 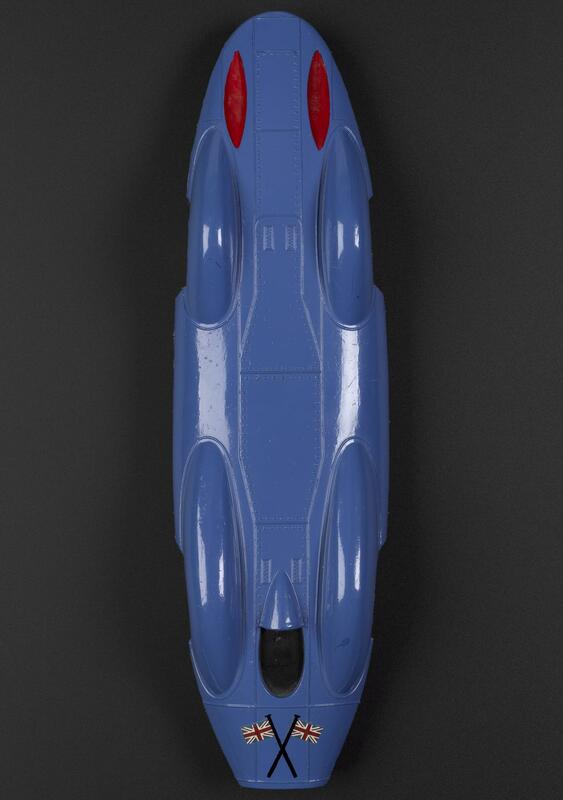 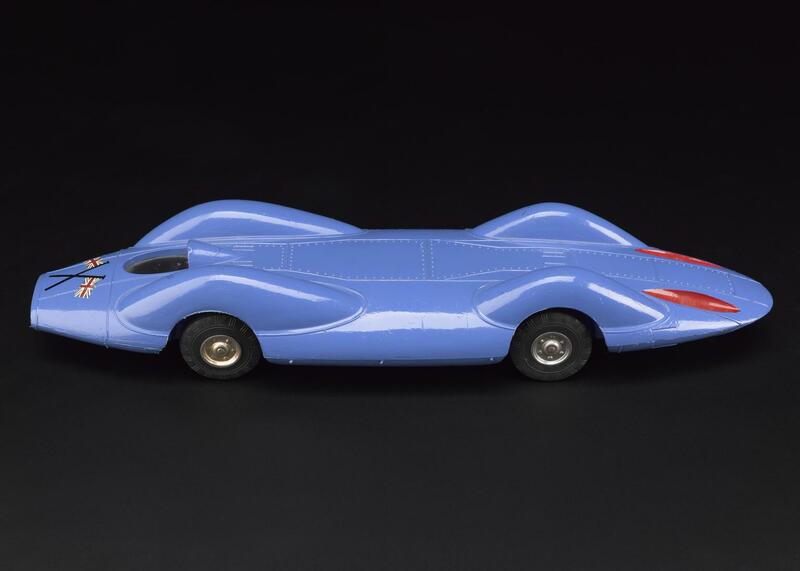 The actual Bluebird car was made for an attempt on the World Land Speed Record in 1960. 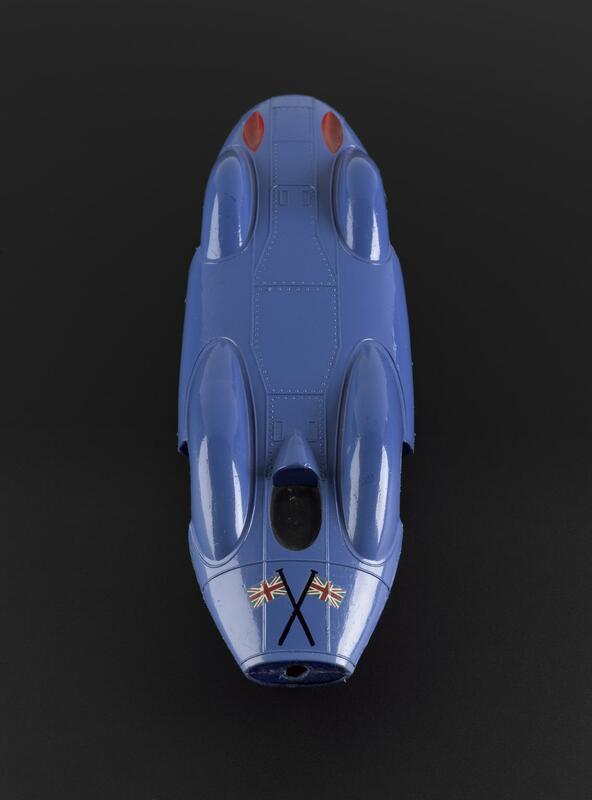 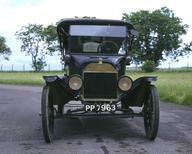 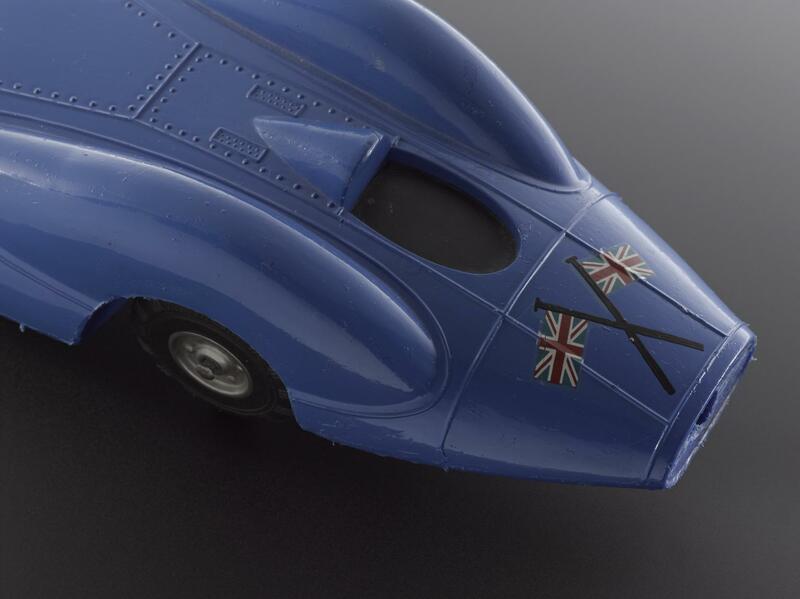 The car was driven by Donald Campbell.